14″ Shade LED Gooseneck Light ECNGN42BL with dusk to dawn photosensor. LED Gooseneck Light ECNGN42BL. 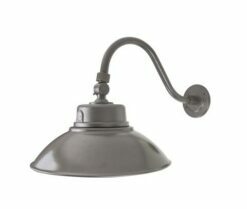 Classic looking Barn light from days of old. 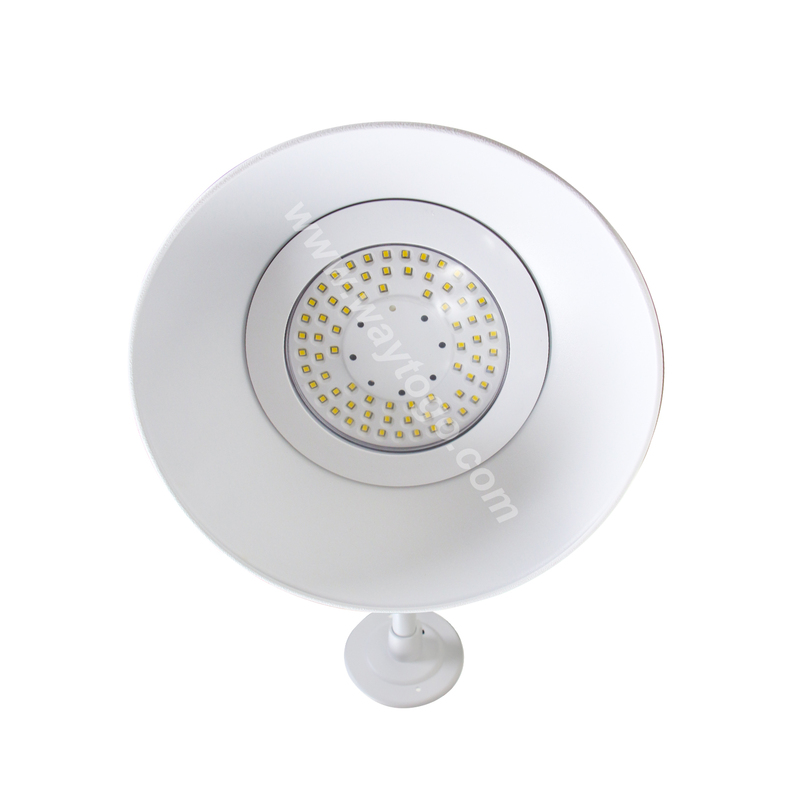 Stylish look and outstanding performance provides warm light output, lasting performance, no maintenance and minimal energy consumption. 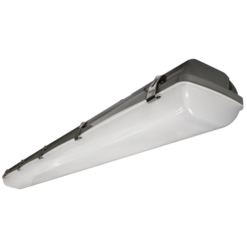 Emitting 4,400 lumens of light, while operating on only 42 watts of power, LED Gooseneck Light improves property security and night time worker safety. 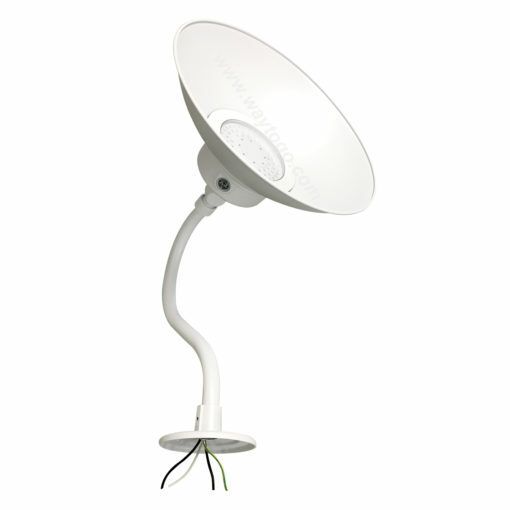 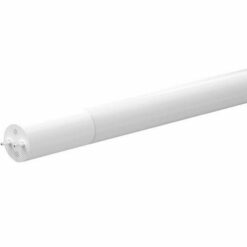 With an equivalent light output of a 168 watt halogen lamp, LED Gooseneck Light ECNGN42BL emits evenly distributed light with a broad angle beam of 150 degrees. 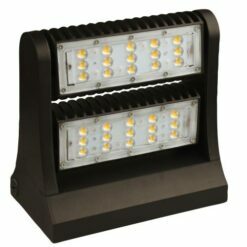 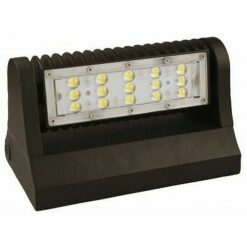 Furthermore, LED Gooseneck die-cast aluminum housing with polycarbonate lens is IP65 rated against water and dust intrusion and the light is backed with a manufacturers 5 year warranty. Additionally, the light complies with ETL, Energy Star and FCC standards and includes dusk to dawn photosensor.